Stories from the September 25, 2014 issue of the GW Hatchet. Blocks away from his historic location in The Shops at 2000 Penn, former Cone E. Island owner Jun Esmilla has partnered with Matthew Kim, a 10-year restaurant industry veteran, in a joint Korean takeout and ice cream shop, PoppaBox, at 1928 I St. NW. 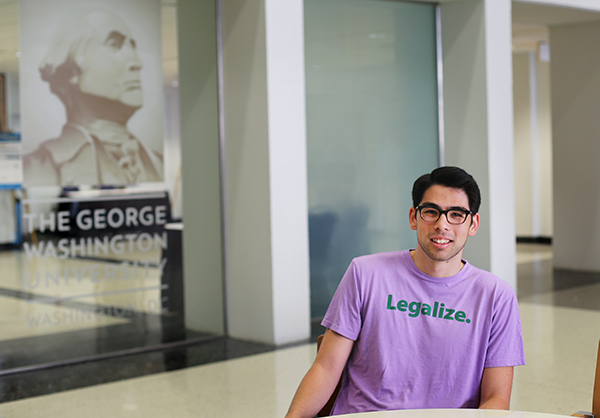 A new organization is looking to recruit GW students for D.C.’s marijuana legalization fight this fall. 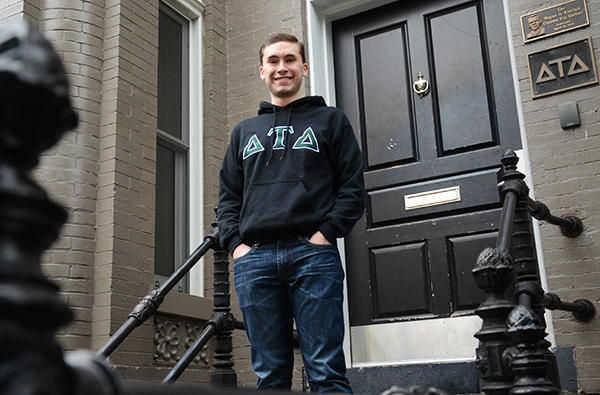 The fraternity has raised more than $8,700 just days into its philanthropy blitz, which Greek sororities and fraternities commit to for one week every year.